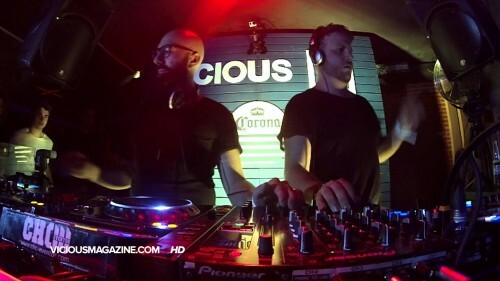 Join Chus & Ceballos during more than one hour at the Vicious Live recorded some weeks ago! 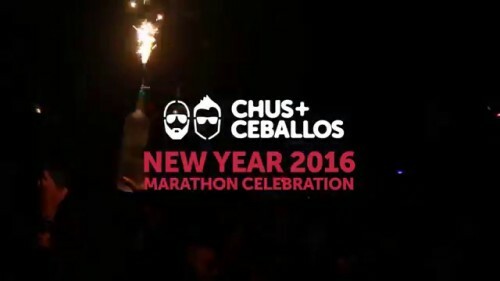 It´s official: Chus & Ceballos will be at the NYD After Hours at Space Ibiza NY. With this announcement in their Facebook page, the Spanish dupla confirms that they are the special guests for the New Year Day Official After Hours at Space Ibiza New York. Tickets now on sale: spaceibizany.com This event is part of the New Year Marathon Celebration: Toronto > New York > Montreal! We proudly present the ALL I WANT official music video! Directed by Bratvolk.